EVA bass bags are a must for any angler, no matter where you fish, boat or bank. This bag allows for safe, leak-free transit of your catch. 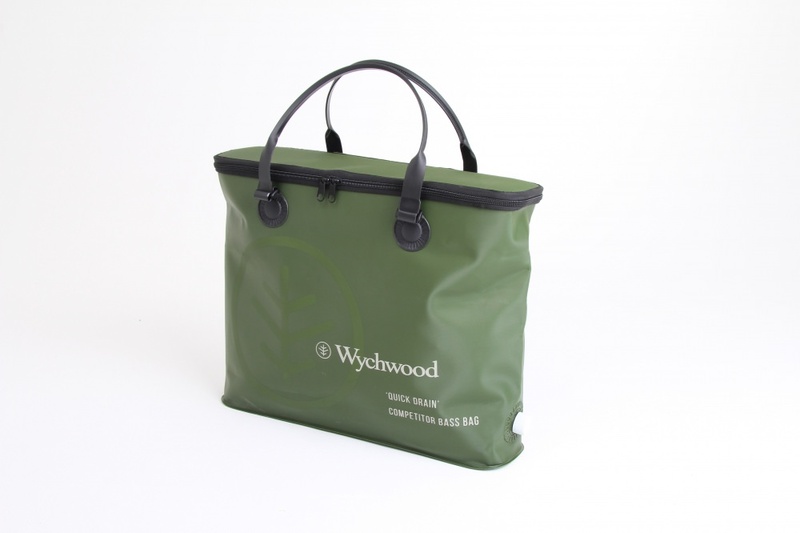 The EVA bag is an ideal solution to fish storage, no smell and no fuss. The 'quick drain' system allows you to drain away excess water without fear of accidently losing your precious catch. Best of all, a quick rinse after use and there's no horrible smell or residue, just the job for keeping the car clean and tidy. Not only does this bag keep your catch safe and fresh, if you boat fish, it also doubles up as carry bag for your drogue and clamps as you head out on the water.